When it comes to the average consumer’s need for a Car Key Replacement or Car Key Programming, one of the most common requests is for help with a problem that has to do with their car keys. The reason for this has to do with the fact that car keys can easily be misplaced or they can be broken in situations where a person is in a big rush to get somewhere. 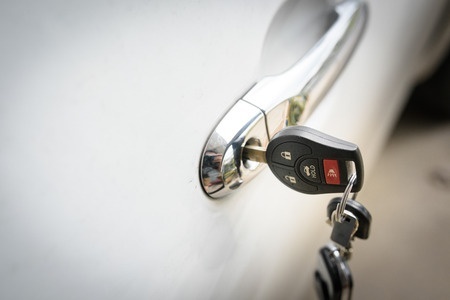 At that point, the only thing to do is to get in touch with a local locksmith for car keys and have them come out to your location, so they can help you out of your stressful situation. Fortunately, there are a number of things that a car key replaecment locksmith can do, in order to help you out in this type of emergency. One of the best parts of having an automotive locksmith to assist you is the fact that they don’t need for you to give a non-broken key before they can help. 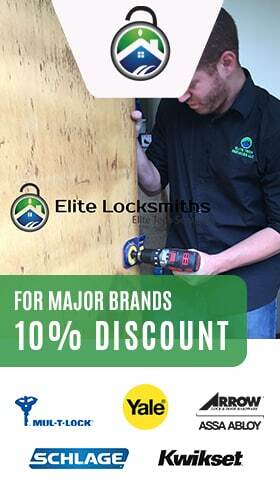 An automotive locksmith, like Elite Locksmiths, can work with you, no matter if the key or lock has been damaged. They can assist you, even if the lock needs to be replaced! 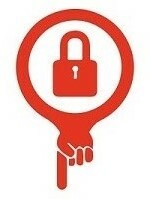 Find a Locksmith near you now !